Liverpool have been in remarkable form this season and currently find themselves top of the Premier League with 76 points - just two ahead of defending champions Manchester City. Jurgen Klopp bolstered his side heavily in the summer to keep abreast of Man City's incoming talent, and it's clearly paid off. However, nothing is done and dusted in the league yet. Liverpool will need to retain their focus right up until the very last whistle, because there's no doubt that City will be hot on their heels, desperate to keep the title in Manchester for another season. If Liverpool do manage to win the league this season, the amount of prize money they'll receive could very easily allow them to secure all the signings on this list. But, if they don't? It's back to the drawing board for Klopp, who will need to get at least some of these players to make sure there is no slip up the next time round. Jack Grealish is a 23-year-old attacking midfielder who currently plays for Aston Villa in the Championship. He represented Ireland's national side up until their U21 side, before making the switch to play for England's U21 team instead. Without a shadow of a doubt, Grealish is by far the best player in the Aston Villa squad right now; he pulls the strings for the side every week, ensuring that his teammates are getting service and that he, personally, is scoring every so often, too. 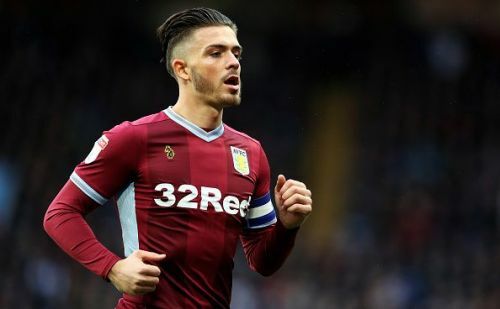 What makes this transfer a strong possibility is the fact that Villa don't look as if they're going to get promoted to the Premier League anytime soon. They might be close to the playoff positions, but even if they do manage to miraculously get up, the way the team currently plays is bound to send them straight back down. Consequently, a player of Grealish's calibre will want Premier League action, which Liverpool are able to offer. 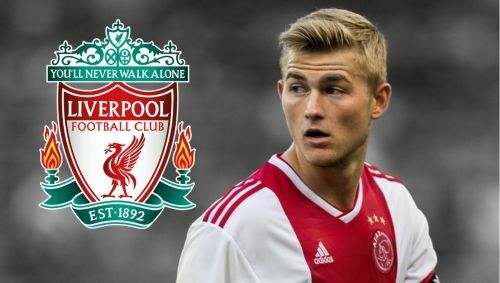 Another factor that makes this more likely is his affordability; Grealish has a price tag of around £25m - chump change for a club of Liverpool's size.